Remember the days when you had to drive to four different stores over the course of an afternoon to get all of the ingredients for a home-cooked dinner? There was the fruit and vegetable stand, then the butcher, the wine shop for a nice bottle, and of course the baker for some bread. All in all, the journey would send you a couple of dozen kilometers in circles and take around two hours. Huh? What’s that? You just go to Whole Foods? Well amigo, bienvenido a Ibiza– this is definitely an island, but it’s not Manhattan. There is no one-stop shop here. Grocery shopping on the island is, shall we say… old fashioned. You might see the supermercado as you leave the airport, but a few minutes inside will likely yield disappointing results (“what do you mean no more chicken? No avocados either?” And forget a good bottle of wine). Many locals love it this way- slow paced and specialized shopping. But for the villa owner stopping in for a week of rest and relaxation, or the eager holiday maker, it can be downright frustrating. OK, ok, we hear you. But shopping locally is so quaint and charming! Sure it is, but not when you are on holiday in Ibiza! Unlock the doors to your luxury villa, unpack the bags, and your first instinct is to pop open a bottle of chilled rosé, fire up the sound system, and stare at the sun setting over your seaview terrace. The only problem is, well… normally it’s up to you to stock that fridge. Thankfully, there is a solution. 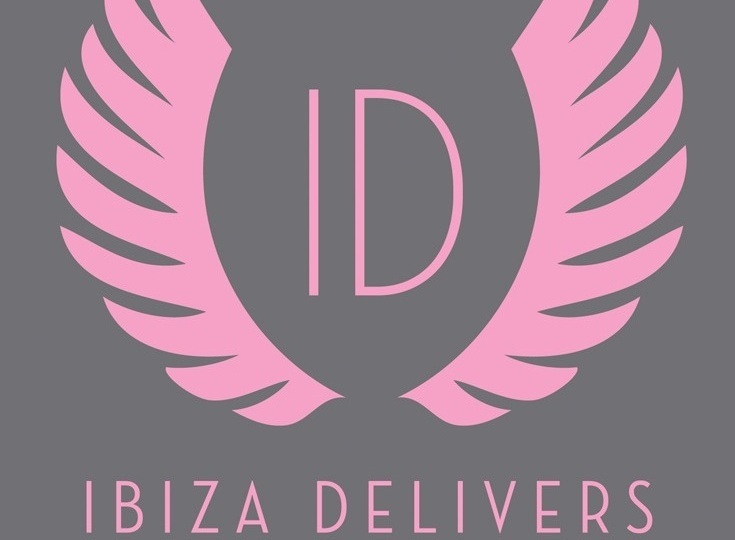 Founded in 2011, Ibiza Delivers does just as the name says. The company takes your grocery list, goes around to all of the best local suppliers, and fulfills your order directly to your villa (or yacht). Having a party and need a couple cases of champagne, a few gallons of water, and a bushel of strawberries? Ibiza Delivers. Need the ingredients to your husband’s favorite ratatouille for a family meal? Ibiza Delivers. But Ibiza Delivers goes one step further. They will bring you the impossible-to-find things that you will never get on the magic island! Products from Waitrose in the UK, gourmet mango sorbet, a case of Magner’s cider. In fact, if you name it, they will deliver it. It’s no wonder that the company is booming from May to October. 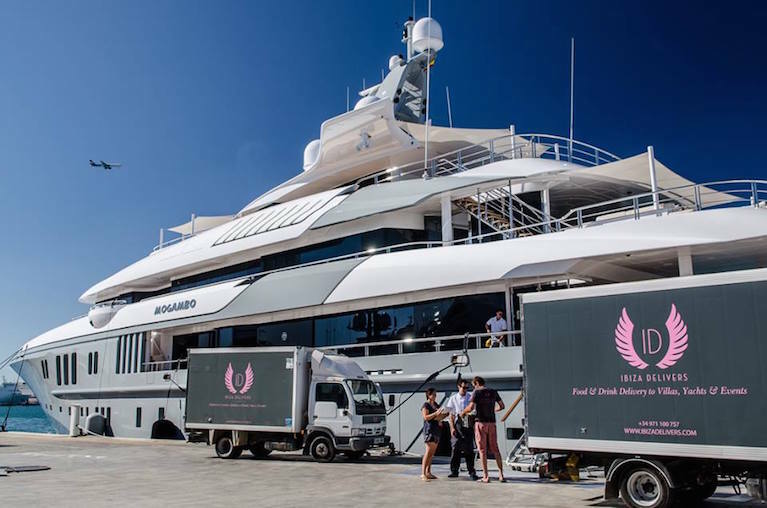 They are the top choice for quality products delivered to your home in Ibiza. Those yachts and luxury villas don’t remember how they got provisions before them. Or, perhaps they just don’t want to. 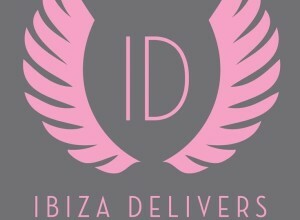 For island locals, register an account with Ibiza Delivers and make them a regular perk in your life.